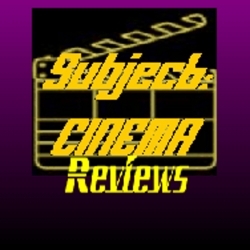 Subject:CINEMA is eCinemaOne’s long running film podcast, now in its 12th Freakin’ Year! 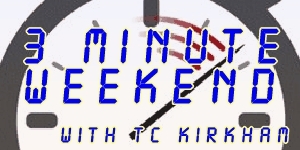 Each week, hosts TC Kirkham and Kim Brown take you on a cinematic ride, with the latest movie news, in-depth analysis of films on Micro Focus, the latest festival news on Fethival Flash, hidden film gems that fly Under The Radar, and talk about the latest goings on in-depth on Freeze Frame, plus tons of other regular features, unique special features, and reviews of the latest films! 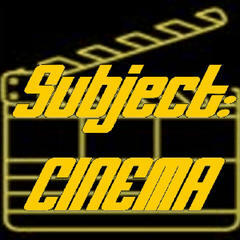 Subject:CINEMA is now in a self-contained area of eCinemaOne – to reach our full site, click here!